The Twinery | . :My place in the scrappy space:. 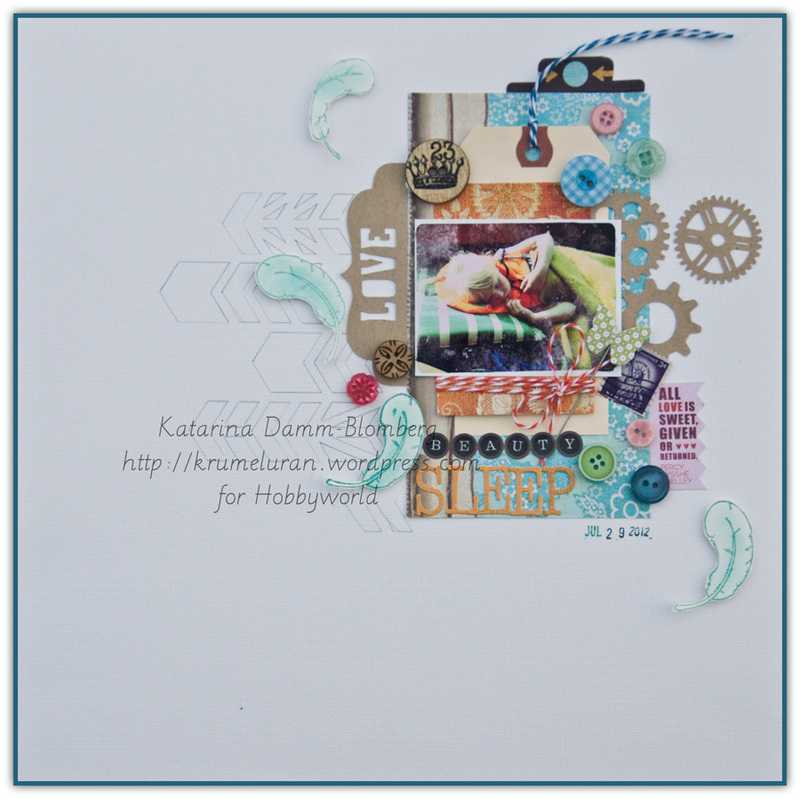 I hope that you have had a wonderful blog hop so far! 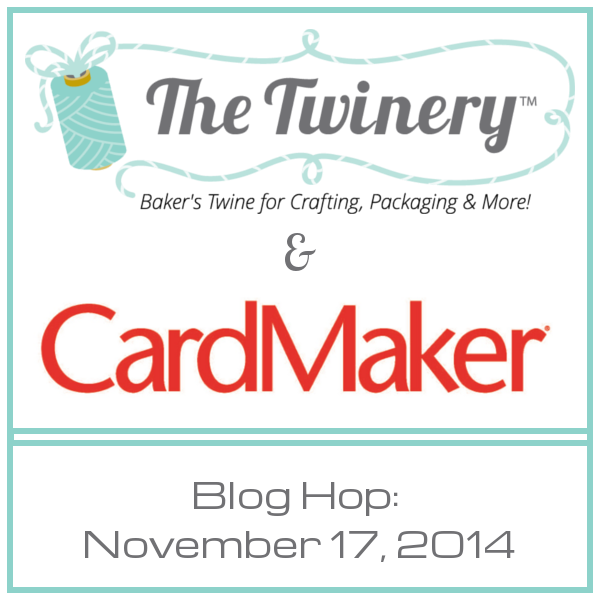 We here at The Twinery are so excited to be joining up with CardMaker for this twine-tastic blog hop! Designers from both design teams will inspire you with projects created using our fabulous baker’s twine. CardMaker, featuring instructions for handcrafted greetings for every occasion, was introduced as the first major magazine devoted to the card-making craft in 2005. It remains the leading print-and-digital publication for card-making enthusiasts on the market and will be celebrating its 10th anniversary next year. 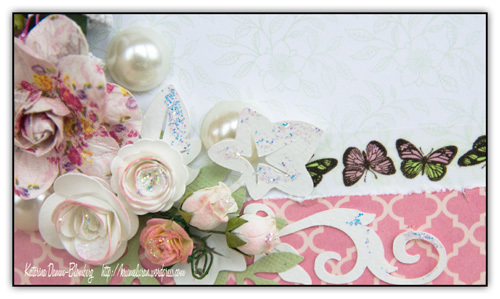 CardMaker is an Annie’s publication. Annie’s products — including magazines, books, kits and supplies, online classes and TV programming — are targeted to home and family interests, including crafts, nostalgia and home décor. Since we dont celebrate Thanksgiving over here I made a card with a thank you note… perfect for a cute gift or as it is to a good friend! Leave a comment on each participating designer’s blog on the hop (and here on our blog, too!). Please be sure to leave your e-mail address along with your comments so we can have a way to contact you if you win. Katarina Damm-Blomberg – https://krumeluran.wordpress.com/ <- This is me! 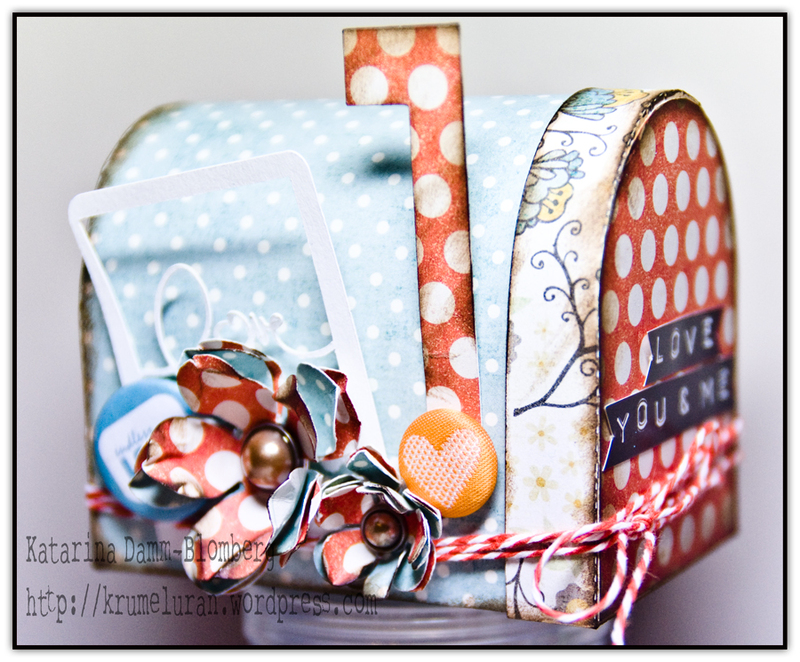 The other day I was asked to create a cute match-box for a friend of mine. She wanted something pretty to put on her livingroom table instead of those ugly matchboxes you get in the store. 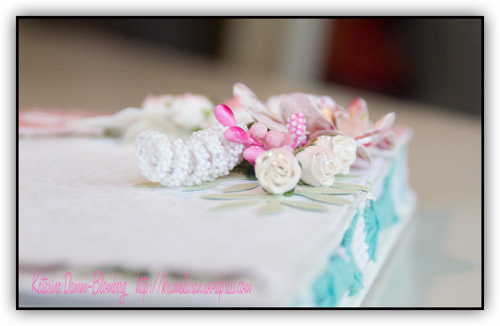 Yesterday I shared a pretty decorated journal I´ve made using the BoBunny Primreose Collection over at Scraplagret blog. And since I´m mostly a “Quirky scrapper”, as a good friend of mine described my style…. the romantic style really was a challenge, but FUN! If you would like to check the entire journal out… please visit the Scraplagret blog. There come times when you just need to create.. your entire body is itching to be creative.. and today have been one of those days. 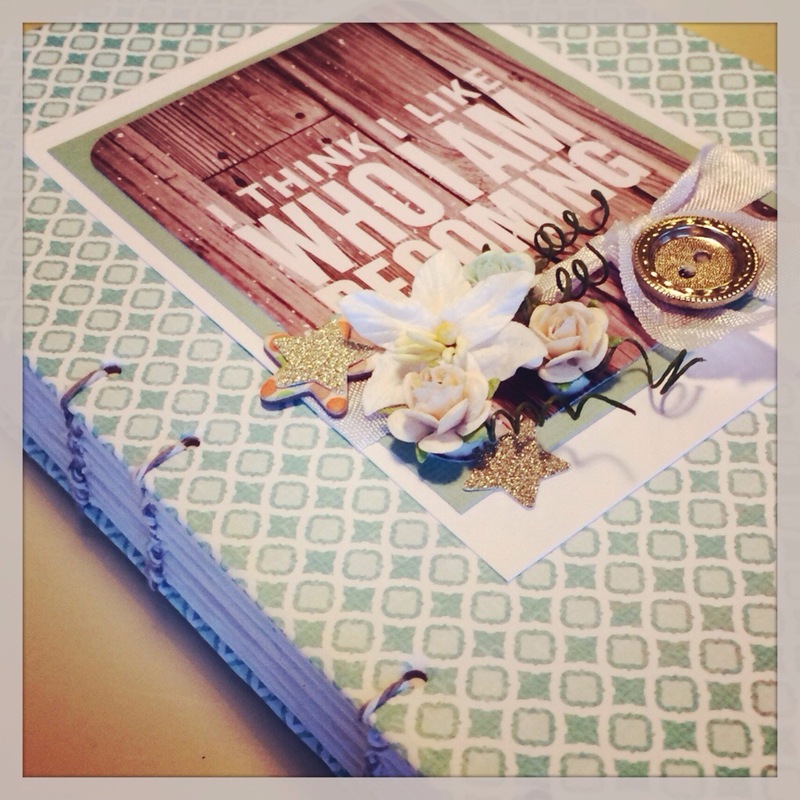 This year I’m going todo the OLW class with Ali Edwards, having a word that is what you strive to during the year. After a lot of thinking my word will be balance. 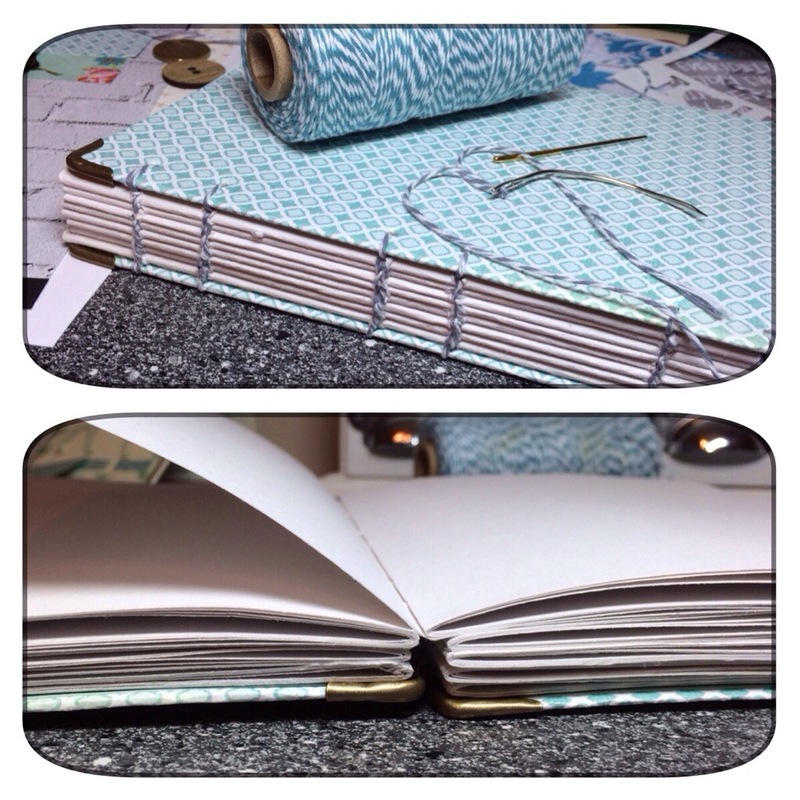 To keep track of my journey I brushed of my old bookbinding skills, and made me anew journal. 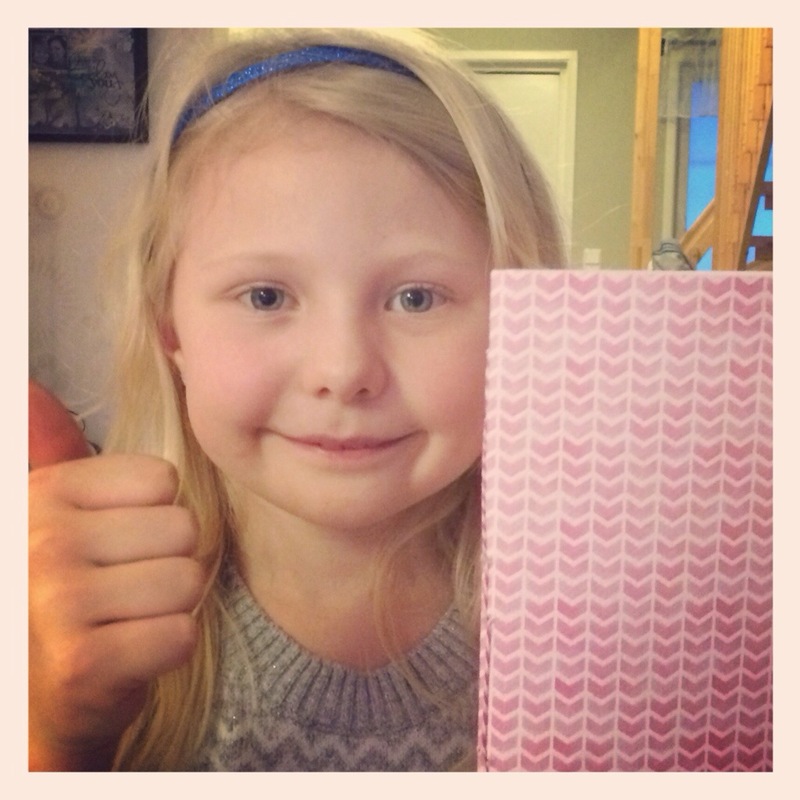 My daughter got inspired too, and I teached her to create an easy sketchbook. She loved it! 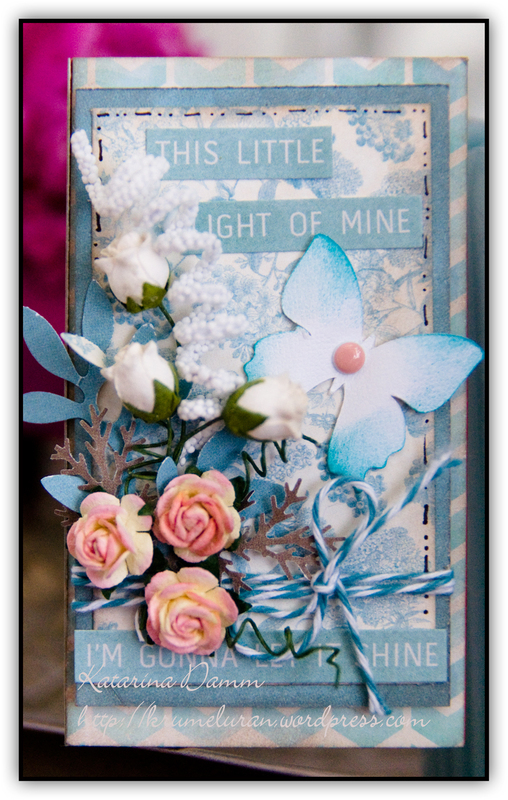 LilyBee Designs, Becky Higgins-project life card, Wild orchid crafts-flowers and seam-binding ribbon. walking in a winter wonderland….. This is my favorite time of the winter, it´s almost Christmas, the snow have been falling for several days and we are now living in a winter wonderland. yesterday me and my family enjoyed the beautiful weather, and I actually took a picture of the beautiful landscape we are living in… Whats it like in your part of the world? sunny, warm, cold, lots of snow? its almost Christmas… in less than two weeks the school is having a break for Christmas, and I´m the one always doing everything last minute… there is some ornaments and lights up.. but the rest of the decorations . they are still in their boxes. 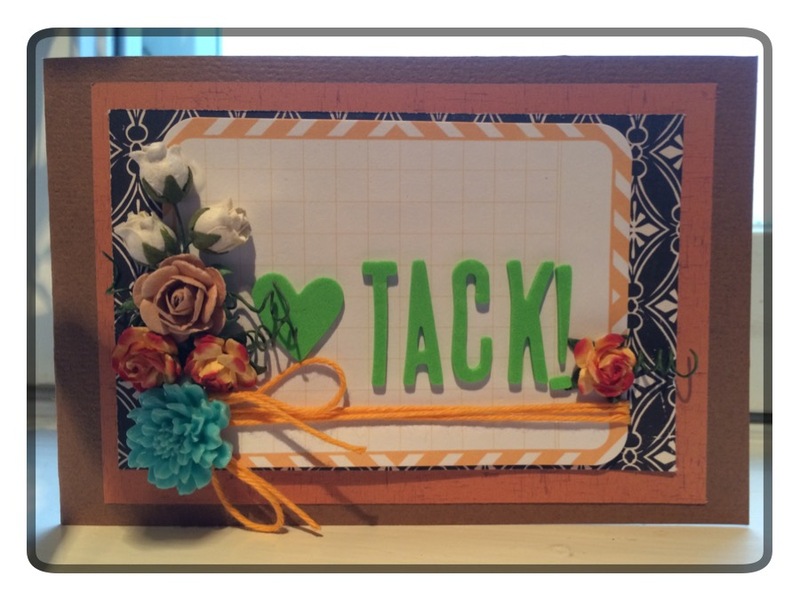 the only thing I actually have been doing is Christmas cards and tags… and earlier this week I had this tag up over at the Hobbyworld blog. 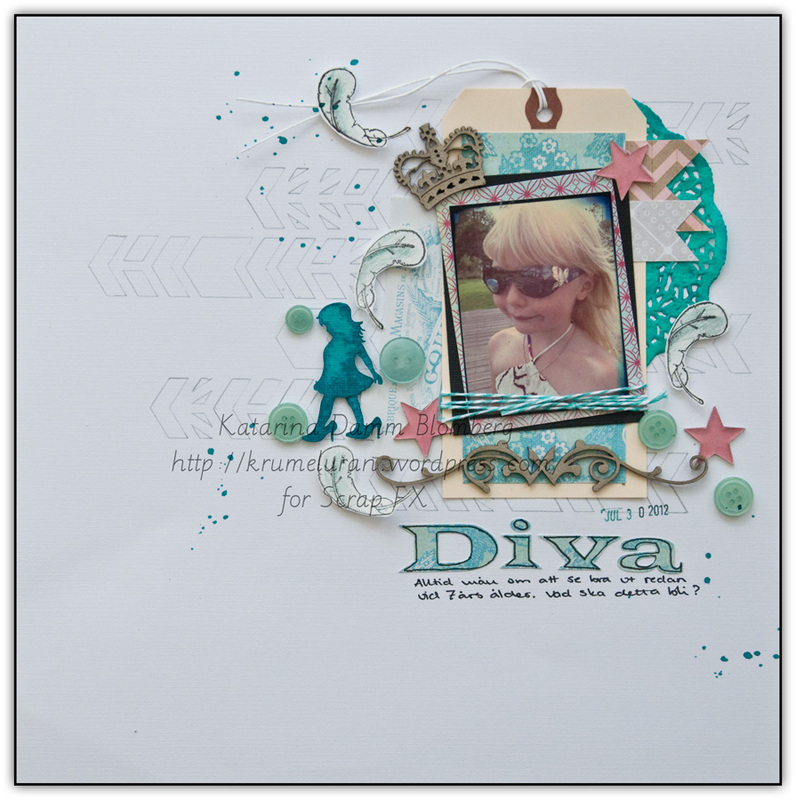 I´ve used a cute emboss folder from Spellbinders, and my favorite gelatos and glitter emboss powder to get the cute effects. 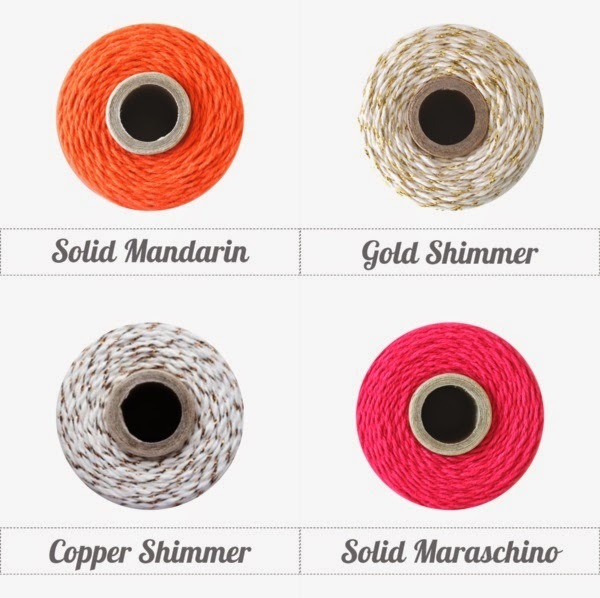 I’ve also tied some of the cute new Platinum Shimmer Twine from the Twinery around the tag. Today has been the mental meltdown day in my house… and I made the black belt in Meltdowns…. Why? Bec me and my husband Celebrate 11 yrs as married tomorrow.. and 15 as a couple…. Well.. I started painting.. and let me tell you that kind of painting was some time since the last time… I actually painted stamped Images. 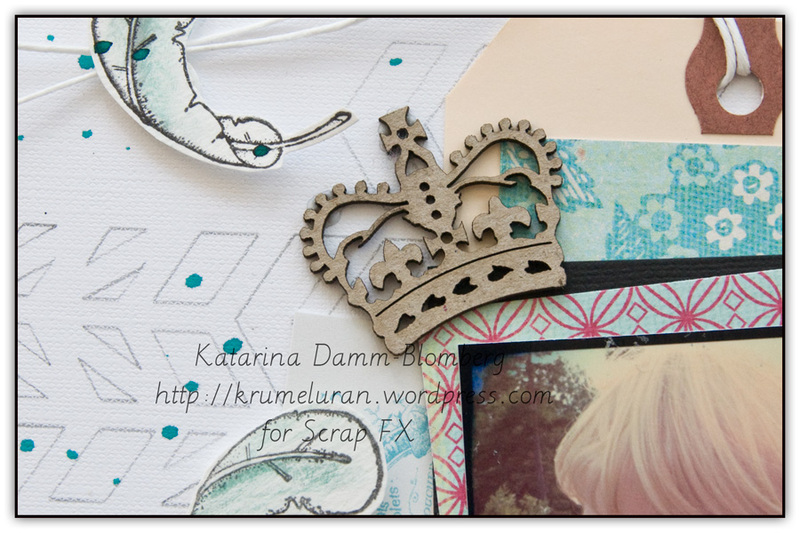 There was a Time when I did it all the time… Thats how I ended up with scrapbooking. it feels like about a million years ago.. but I actually started my DT career as an International Designer for the Magnolia Rubberstamps. Well I took out some colourpencils and started painting.. and I actually taped the entire process… and YES!!! I did a Video Tutorial about it..
you want to check it out? sorry about the audio.. Im not that great at talking in my videos yet…. During the month of August, I have been asked to be a guestdesigner for Scrap FX, that is selling really wonderful chipboardproducts, and lovely templates. The products was really lovely to work with, and Jill who sent me the products was really generous. 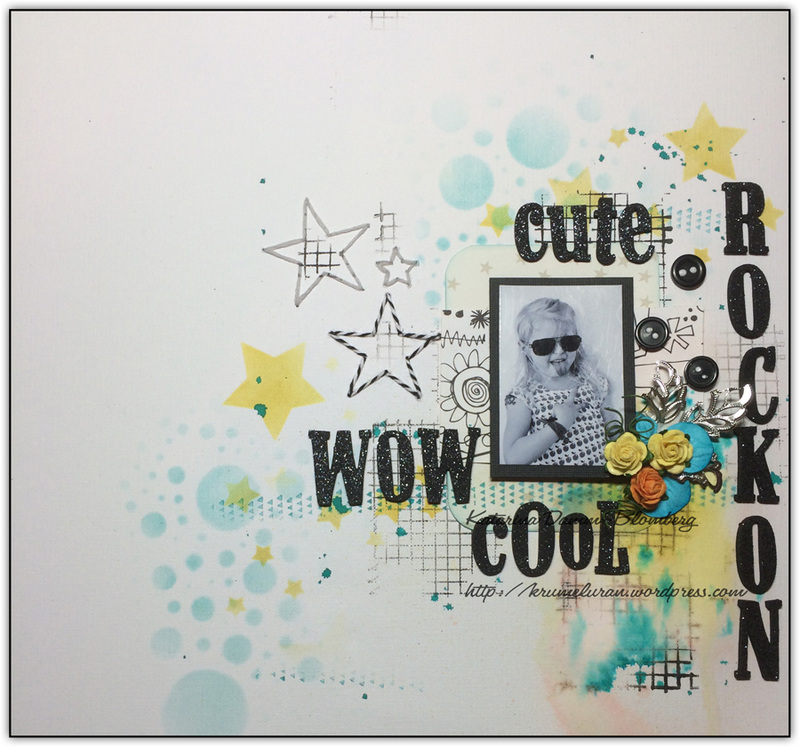 Scrap FX products featured : Doodad G, Crown and Chevron Stencil. Yesterday I was up at the Hobbyworld blog, showing this LO I did using the Basic Grey- Fiction, and Basic Grey- Picadilly. I just Love that the BG lines are so versatile and easy to mix and match. 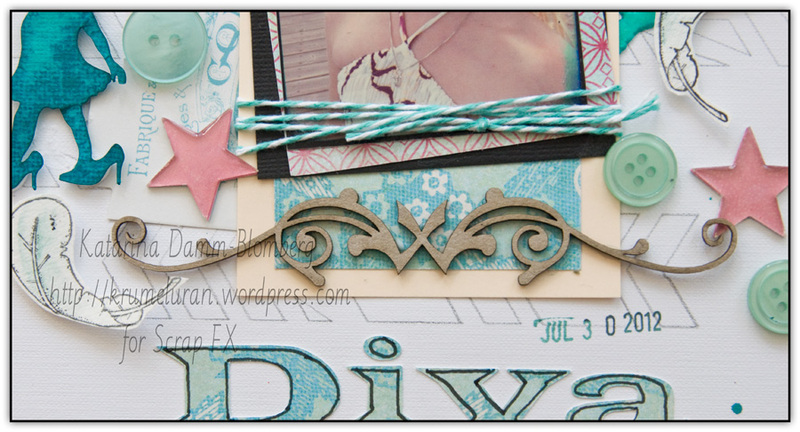 Have you seen that lots of the new stuff at CHA is using lots of chevron and feathers? Well I got so Inspired by my dear friend Lilith who is a fantastic artist, she often use stamped feather on her LOs. I have used my silhouette to cut out the cogs and tabs. Facebook-Den här dagen, på gott och ont.